Color My Horse. 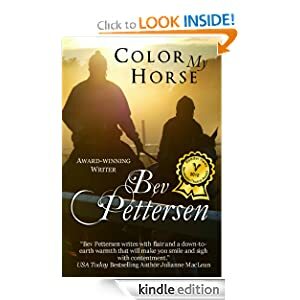 Bev Pettersen. Well, since a toddler I’ve had a horse mania, rode imaginary horses to school, turned mums precious garden into a show jumping course, and finally got my dream of my own in my thirties…so the word horse captures me straight away. Jessica’s parents have died, and she’s been in the guardianship of her grandfather for the last few years. She was a talented skier, but after an accident ended her career he wants her to work for his business. She doesn’t want to do that though, he’s an incredibly cold and controlling person, and she wants to be away from him for at least some of the time. She wants him to finance a dog grooming business, and he agrees if she will stay for a period working in the racing stables that train his horses. He’s convinced she won’t last a week, and tells that to the trainer Mark when he arranges for her to start there. He has a couple of top horses there, and Mark doesn’t want to risk losing them so he reluctantly agrees. He doesn’t like pretty girls around the stables, his dad was always sleeping around and had a reputation that overrode his one as a trainer. Mark doesn’t want that, or the problems that come with relationships in the stables, but he feels forced to take Jessica. He doesn’t plan though on being so attracted to her, and she is also attracted to him. After some mutual flirting and retraction, she persuades him her grandfather wants her to get over her ex ( a skier who dropped her after her injury, to get together with her friend) and is happy for her to have fun, as she really wants to be with him. They have a sort of romance, each getting a bit deeper than intended and trying to play it cool, while not letting others know about it. There are strange things happening in the meantime though…there’s the dead groom that Jessica replaced, a young boy who seems homeless hanging round the stables, some shady characters about, strange incidents and attacks that seem to centre around Jessica, and of course the horses including the amazing Buddy, the horse Jessica looks after. Its a great story, gallops along at a fast clip. Some of the racing terminology seemed strange to me, being a UK reader, but language is often odd even though supposedly English! And its nothing that can’t be worked out easily. I loved the book, and the characters in it from Jess and Mark, to flighty Trish, Maria one of the grooms who befriends and helps Jessica, and Dino, assistant trainer. Of course we can’t forget the wonderful fund-raising fun character of Tricky Dicky – that man’s a real gem as well as so funny and yet supportive to Jessica. They’re all people who work well in the story and blend it seamlessly. Loved the book, loved the people and of course loved all the horses! 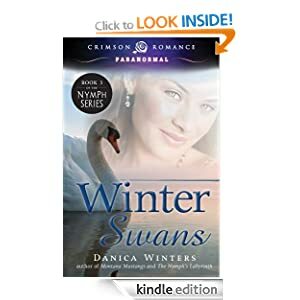 Priced at just £1.94 for a huge 354 pages its a real bargain for those who love a stand alone romance, with good solid story and a great cast. Well, a new author, always exciting – and I love time travel books so…eagerly sped into this one. Its a terrific read, engrossing and believable. Of course fantasy novels mean suspending belief to a degree, but there still needs to be that element of realism, of being able to think something possibly could happen – and this novel does that really well. 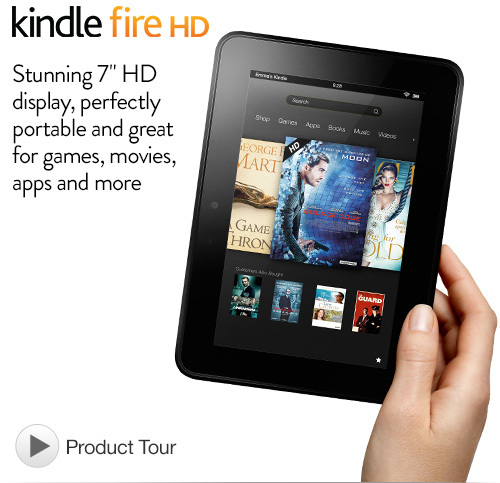 The description covers the synopsis pretty well so I’ll concentrate on the characters and the plot(s). Isabel isa to Iain was a great lead. Her archaeology background provided her with tools and information she needed to survive not only a trip back to 1300’s, but one back even further – to the Picts, another 1,000 years back. I wondered how Kat was going to play out the story of two soul mates, and couldn’t see how it would work, surely one of them would be jealous, or Isabel would be missing whichever one she wasn’t with, and with them being 1,000 years apart they wouldn’t be together! Kat does it though – and in a way that works so well. I loved the minutiae of the day to day life she describes in both eras, that sort of detail adds so much for me to books that deal in the historical. I’m fascinated by how they ran their daily lives, the food, the clothes and the culture. I hated history at school and yet now I love it, much having been gained from reality details in fiction books ironically! Anyway Isa has a hard balance to make, to be with Iain in 1300’s – she loves him – or to be with Velloc further back – she loves him too. Its sounds unbelievable, but it works and the connection of the box and the wall in Iains study is incredible, bringing in some further connections that group the events and people. Iain- well, he was a hero, and I loved him and was convinced Isa needed to be with him, but then she was thrown back and met Velloc, and like her I came to love him too. But though he wanted her to stay she knew Iain would be worried for her and wanted to go back to him, even though she also wanted to stay with Velloc. Her knowledge of history comes in useful for both men, but especially Velloc with the Roman invasion imminent. There’s more to play though, and we find out more about how she’s time travelled, its not accidental and there are two more mysterious, supernatural characters we meet towards the end. I have to say I loved the deadpan humour of Sunshine 🙂 those two extra characters made all the difference in pulling together much of the mystery, even though the ending left a few threads to tantalise the imagination. 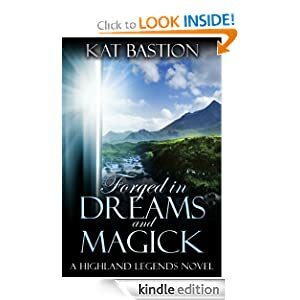 Its a complete book, no horrible cliffhangers and the combination of people and plots are superb, worked really well for me, and I’d love to read more from Kat. An author I’ll definitely look out for in the future 🙂 Priced at just £2.59 for 340 pages/3215kb is a bargain – I do love books long enough to get the most from a story. Winter Swans. Book 3 of The Nymph Series. Danica Winters. I loved the idea of this book, and though its book three and I’ve not read one and two I’d looked up their descriptions, and thought I’d be able to follow the story enough to enjoy it. In that I was right, it was easy to work out how the characters fit together. Each book is about the Nymphs, but though there’s some crossover they are standalone novels in that they have a resolution that fits that book. Anyway I plunged in eagerly but… I just couldn’t connect with the characters, they seemed so cold to me. I know there were reasons for the way they are, but it was difficult to like them when some of their actions were just – well – harsh and unfeeling. Some of the things Harper says to Chance are quite abrasive, and he’s not looking at things from her view either, but being very judgemental. It made it hard for me to care about what happened to them, and though they are involved in some deep and dangerous mystery I felt detached from it. The plots and actions of those involved in the mystery too just didn’t ring as realistic for me, but quite odd, fiction means the truth can be stretched but really – would those people have done that? That’s what kept flitting through my mind. The way the action was so slick too – it was like “here’s the problem, oh – bam – its solved” there didn’t seem to be much build up to the suspense before it was over. Maybe if I’d been involved with the books from the start I’d feel more close to the people in them, but this novel just didn’t work for me. I didn’t enjoy though book, though its well written and other will no doubt feel differently. I didn’t hate it – just didn’t enjoy it. It’s priced at £3.29 for 198pages. Stars: just two – and I hate writing that as so much work goes in to a novel, but I’m sure readers who like a different style of book to me will enjoy this – its just a personal thing that I didn’t. 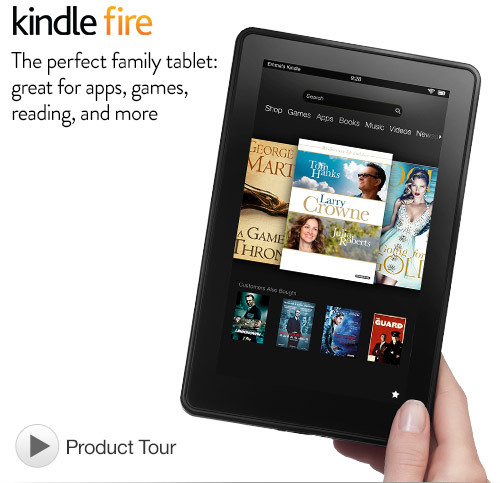 Kindle Fire HD on sale – save £40, now £119.